﻿ Wanoyado Hotel Iya Onsen Natural Hot Spring, Miyoshi-shi | FROM $231 - SAVE ON AGODA! "The best sleep ever and the water of the spa is so good." 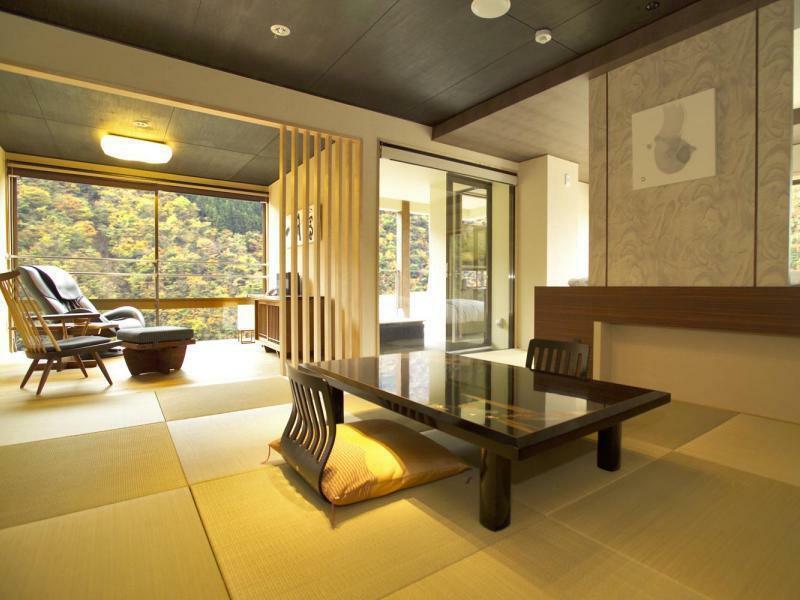 Have a question for Wanoyado Hotel Iya Onsen Natural Hot Spring? 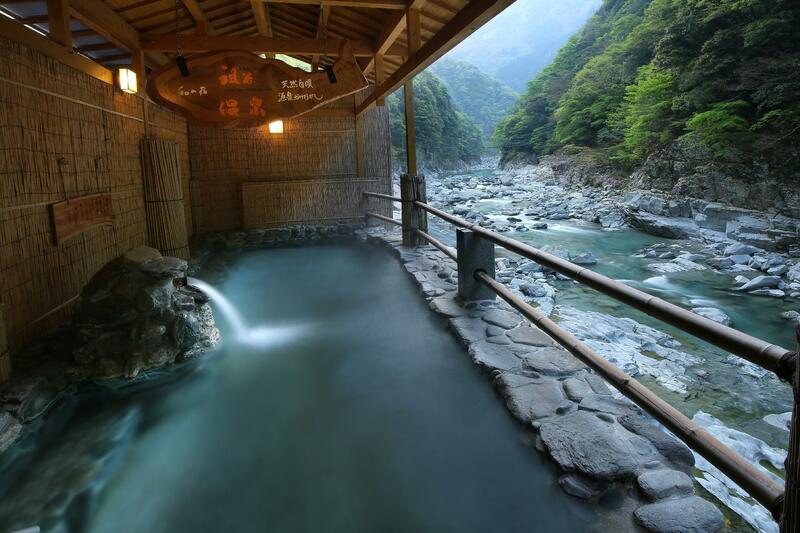 Well-positioned in Miyoshi, Nanoyado Hotel Iya Onsen is the ideal point of departure for your excursions in Tokushima. From here, guests can enjoy easy access to all that the lively city has to offer. For those of you who want to venture out, Iya Fureai Park, Iya Valley Campground, Rest Area Nishi-Iya are just some of the attractions available to visitors. 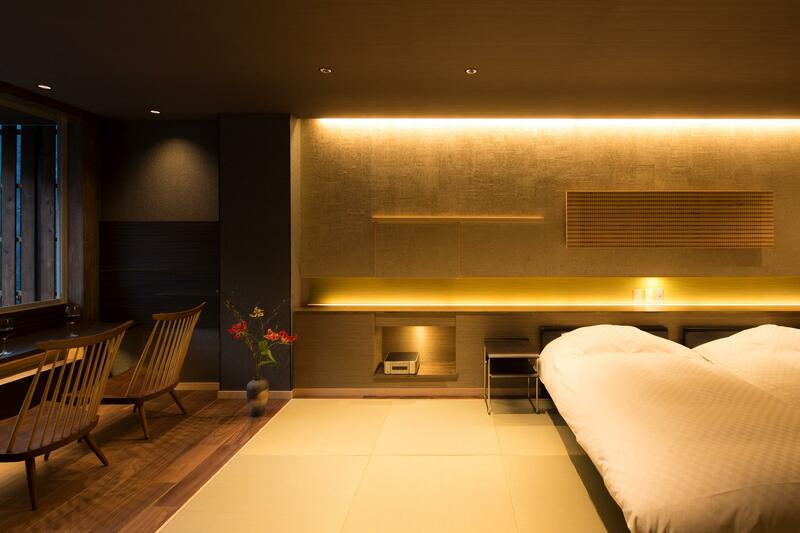 Take advantage of a wealth of unrivaled services and amenities at this Tokushima hotel. The hotel offers access to a vast array of services, including free Wi-Fi in all rooms, Wi-Fi in public areas, car park, room service, restaurant. Step into one of 20 inviting rooms and escape the stresses of the day with a wide range of amenities such as television LCD/plasma screen, additional bathroom, additional toilet, complimentary instant coffee, complimentary tea which can be found in some rooms. 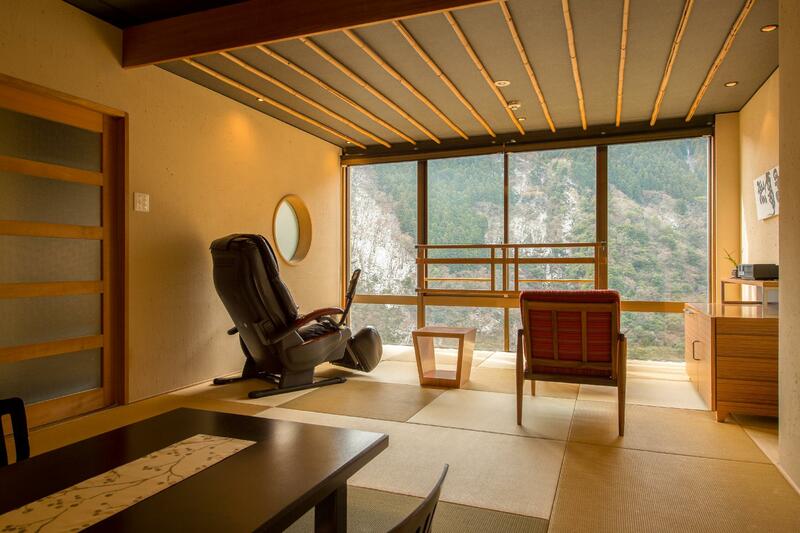 The hotel offers an excellent variety of recreational facilities, including hot spring bath, massage. 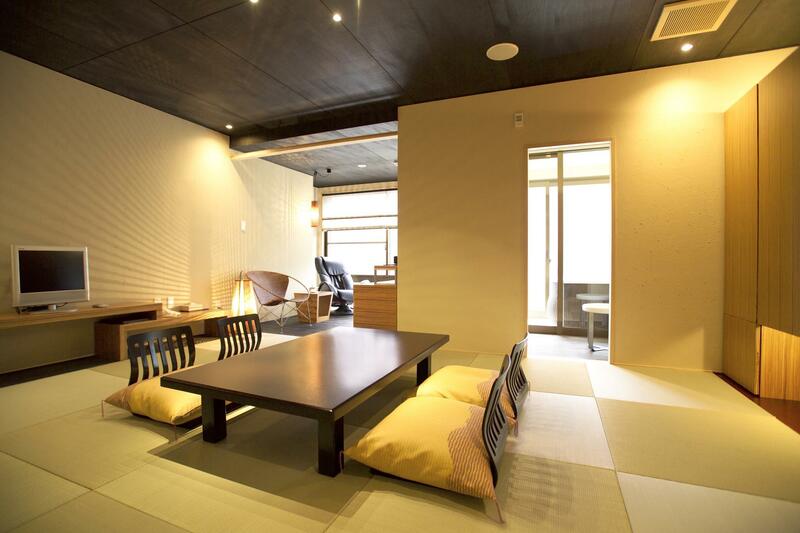 Superb facilities and an excellent location make the Nanoyado Hotel Iya Onsen the perfect base from which to enjoy your stay in Tokushima. 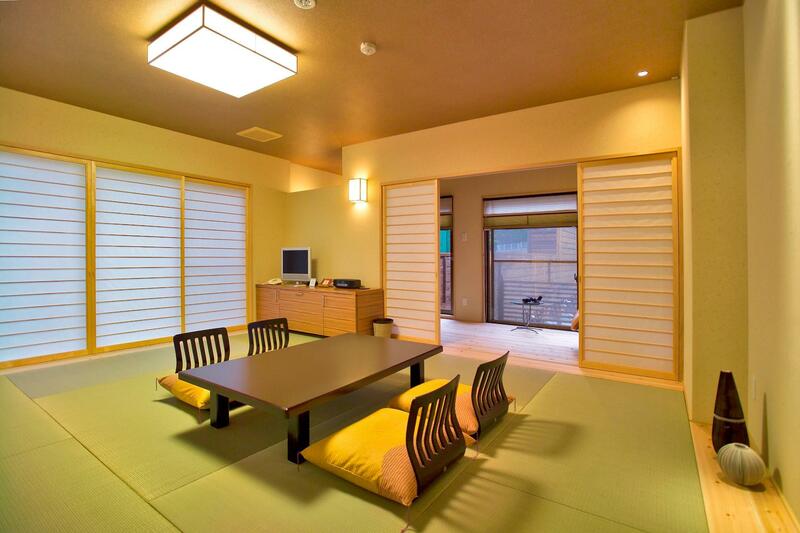 The property will prepare meals and bedding based on the number of guests in the booking. The food is tasty and delicious. We love everything about it. The best sleep ever and the water of the spa is so good. Instantly your skin looks beautiful! The food was amazing. I recommend you check in the minute check-ins are open at 3pm and don't leave until check out at 11am the next day. Even that is not enough time. Spend at least 2 nights there if you can afford it. 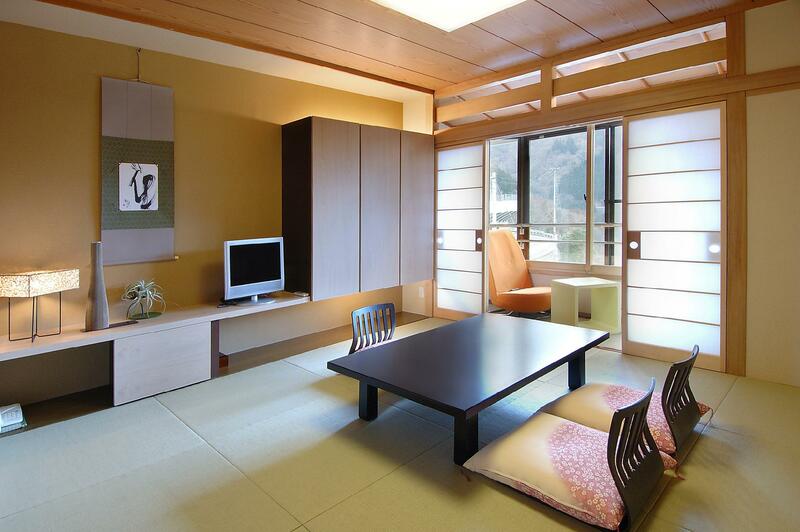 Excellent for hot spring in particular the tram ride to the onsen. Only hotel is not easily accessible even with a car. 숙소나 호텔주변 풍경은 좋았고 직원들도 나름 친절했습니다. 다만 위치가 멀어서 이동시간이 꽤나 걸렸습니다. 4시 10분 송영버스를 이용했는데 버스가 손님을 태우자마자 출발하여서 역 근처에서 간식거리를 사가지 못했는데 꼭 사서 가는걸 추천합니다. 4시10분에 들어가서 다음날 9시 50분에 나오는 일정이었는데 생각보다 온천 등 호텔시설을 이용할 시간이 많지 않습니다. 이동시간이 길어 피곤하여 일찍 자서 객실 내 노천탕을 이용할 시간이 없었고 공용욕실을 사용하였으며 사람이 많지 않아 온천을 혼자서 이용할 수 있어서 굳이 노천탕이 있는 객실을 선택하지 않아도 좋을 것 같습니다. 호텔사이트나 후기들에는 안내가 없었는데 저녁8시쯤 카츠라바시 야경과 별을 보는 1시간 버스투어가 있습니다. 투어자체는 나쁘지 않았으나 저녁식사 1시간에 버스투어 1시간을 빼면 온천을 이용할 수 있는 시간이 많지 않습니다. 중국인들이 생각보다 많아서 중국어가 가능한 직원이 있어 투어때도 중국어 통역을 해 주었지만 한국어나 영어 안내는 해 주지 않았습니다. 예약 후 영어로 질문 메일을 보냈는데 영어로 친절하게 답변이 와서 좋았는데 호텔 내 영어가 가능한 직원이 있으나 유창하지는 않은 것 같았습니다.